DataViewTM – Airborne drive test! 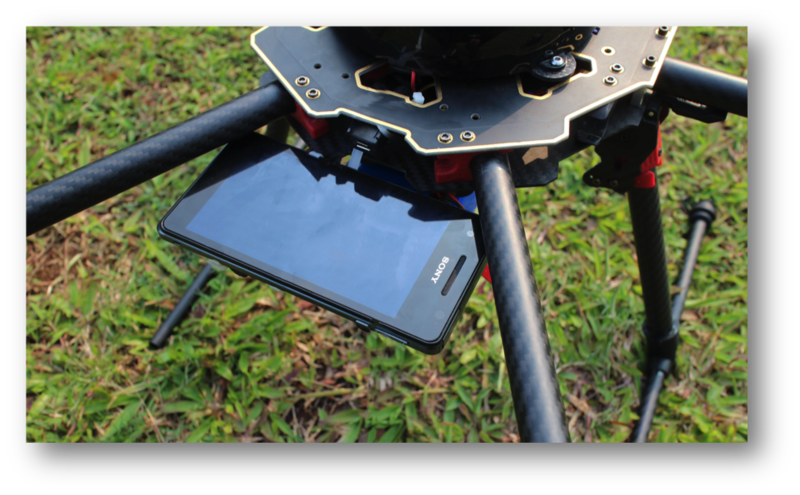 SkyEye DataViewtm gives mobile operators, OEM equipment vendors and site owners the unique ability to undertake RF coverage, performance verification tests. Undertake benchmarking, Single Site verifications, coverage and performance activities easily and accurately. By mounting TEMs pocket handsets onto the platform and running pre loaded scripts combined with utilisation of TEMs pocket remote drive tests can be processed in near real time for visualisation and fast upload for engineers to evaluate and optimise the RF environment. Dataviewtm is faster, cheaper, more efficient and less intrusive than gaining access to site and manually conducting RF walk tests. Combine DataView and TowerView to get an accurate pictorial and RF view of your site. Ideal for Single Site Verification as part of an acceptance process and for intial tuning. Service Quality monitoring and RF mapping of special event planning in stadiums, arenas in-building RF leakage threshold detection. Quickly deployed DataView assists in troubleshooting to investigate issues raised by O&M/OSS systems and customer complaints.